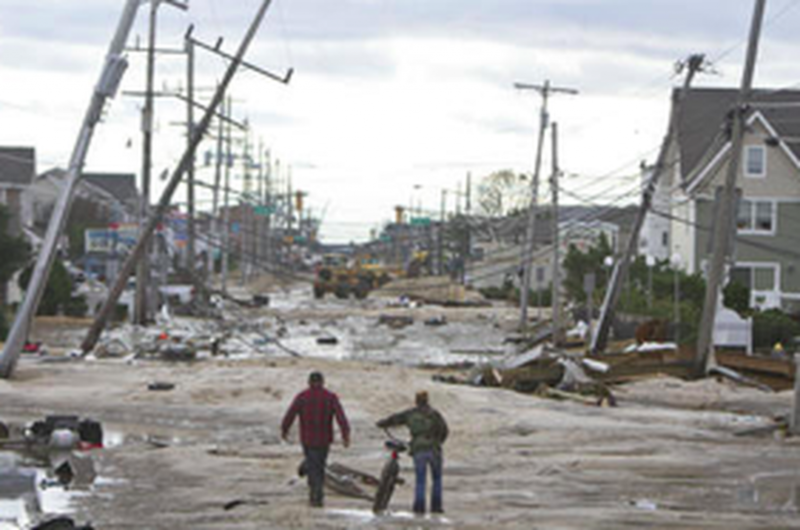 Najarian Associates’ team of highly qualified coastal scientists, engineers, surveyors, and Certified Floodplain Managers (CFMs) provide specialized FEMA mapping partner services to address FEMA Flood Map issues. Together, this expert team collects new topographic data and conducts new flood-model or wave-model analyses that provide the basis for revising maps in compliance with FEMA guidelines and specifications. By collecting more accurate topographic elevation data, and conducting WHAFIS model analyses, the Najarian team successfully appealed FEMA’s Revised Preliminary Flood Insurance Rate Maps (PFIRMs) for Toms River, West New York, and Fair Haven, New Jersey.